UNISON is participating in a nationwide project conducted by the Equality and Human Rights Commission, in a bid to improve the working lives of cleaners. 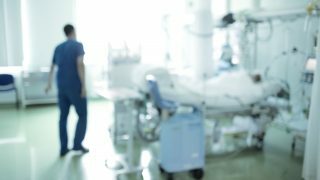 This week, a focus group from the union involving more than a dozen NHS cleaners revelead a number of problems that need to be addressed. Chief among them is the appalling treatment of cleaners by their own co-workers, who regard these essential NHS employees as third-class citizens. 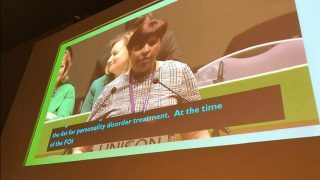 UNISON national officer for health Siân Rabi-Laleh commented: “Some of the things described to us were shocking and more akin to Victorian Britain than today. 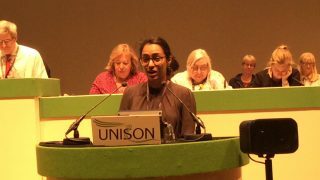 “Cleaners perform an absolutely vital function in the NHS – and the public realises this – but their pay does not reflect their importance. The commission’s aim is to raise awareness of human rights and equality issues throughout the cleaning industry. After hearing evidence from cleaning staff, employers and users, it will publish its key findings in the spring. A task force will then take its recommendations forward. The project follows a similar, successful exercise aimed at the meat and poultry processing sector, which revealed widespread mistreatment and exploitation of migrant workers and agency staff. The commission worked with the government, supermarkets, regulators and unions to introduce improvements. The cleaners taking party in UNISON’s focus group were from most English regions, plus Wales. While the participants were permanent staff, they all identified the poor treatment of agency cleaners. 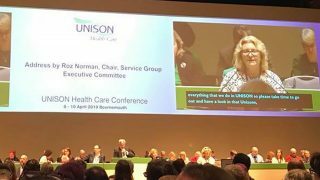 UNISON will make its formal response to the commission by the end of the month, addressing not just NHS cleaners, but those providing domestic services across the public services and with private companies. But Ms Rabi-Laleh said that the union itself would be addressing the problems that had been raised. “The focus group has given us a lot of food for thought. There are issues here that we as a union are determined to sink our teeth into,” she added. Here we go again. Won’t this government ever learn?